Ethiopian Association of Students and Youth UK (EASYuk) and Ahead have established a partnership. EASYuk is a social networking group based in London. Elfneh and.lkias.llallegn, EasyUK Chairperson met late June 2007 to examine possibilities for collaboration. EasyUK hold charitable projects, sometimes in collaboration with other bodies. 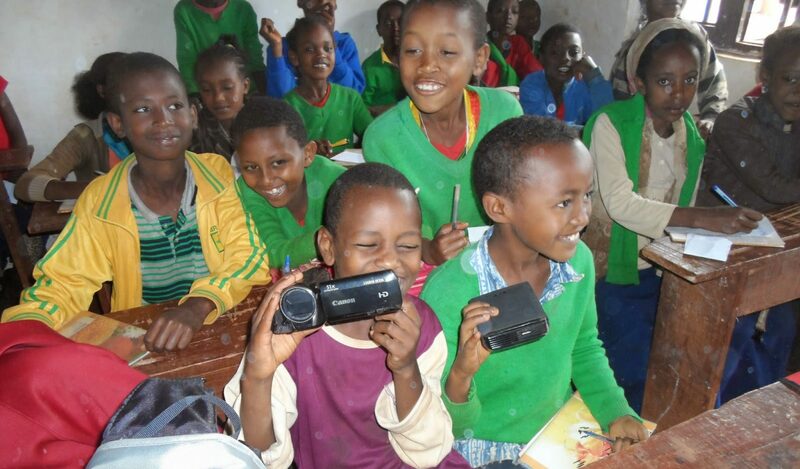 In recent months EASYuk has lead a project to donate second-hand educational books to learning centres in Ethiopia. One of EasyUK’s initiatives called Book Drive project which collect books in the UK and dispatches them to Ethiopia for distribution to schools or learning centres. EasyUK has 14 boxes of various books to Ahead’s operation area in Ethiopia. These books will boost Ahead’s efforts to widen educational opportunities in Ethiopian schools. The full costs of transporting the books were generously paid by Thomson Scientific Limited, based in London. As Ahead have already established good working relations with schools and has its own support groups, it is in a strong position to deliver books to where they are going to be used. Ahead is very grateful to both EasyUK and Thomson Scientific Limited for their kind assistance and collaboration. Ahead and EasyUK are working on detailed agreement on their future collaborations.